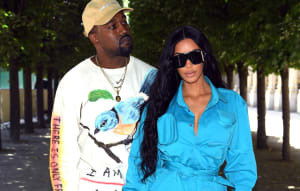 The new take on an old demo was first used by ’Ye during New York Fashion Week. On February 15 Kanye West launched his Yeezy Season 5 show at New York Fashion Week. The show technically featured no new music, though a 20-minute version of an old demo of The-Dream performing J. Holiday’s “Bed” was played for the duration of the show. 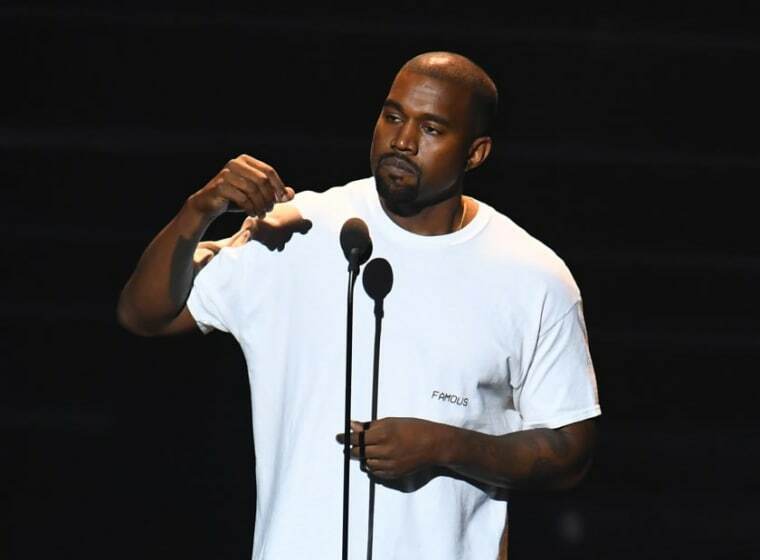 It soon emerged that this version was a created with Kanye's Pablo collaborators DJDS. Today, February 28, the song has appeared on Kanye West's Soundcloud page. You can check out the space-y and atmospheric demo, which doesn't feature any vocals from Kanye, below. The-Dream originally co-wrote the song for Chris Brown in 2006 or 2007 with producer Los Da Mystro. The original version of the demo existed as part of a bootleg 53-track mixtape entitled LoveTape: The Demo’s.